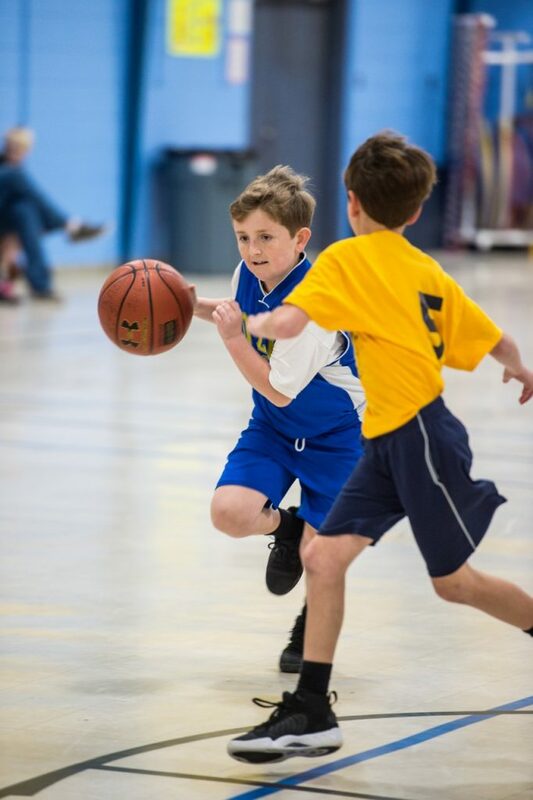 OLF Elementary,6th grader, Will Nolte, was tied for 1st place in the Elks Hoop Shoot Regional Championship held earlier this month at Ocean Springs Middle School. Will took a deep breath and walked to the free throw line where he calmly knocked down 3 of 5 shots to capture first place in the boys 10-11 division. With the win, Will advances to the state championship to be held at Ocean Springs Middle School on Saturday, February 2nd. Great job Will!